Observation - Knot - UK and Ireland. 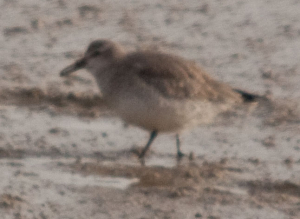 Description: Knot on the estuary at Shoreham by the Norfolk Bridge. Knot on the estuary at Shoreham by the Norfolk Bridge.